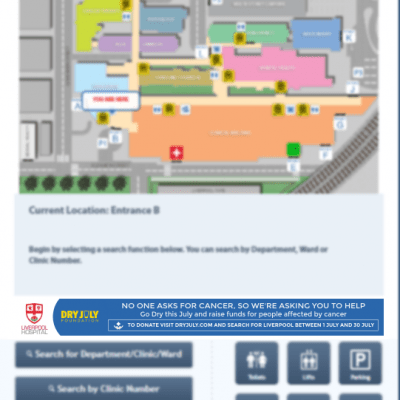 Liverpool Hospital is one of the largest hospital in NSW Australia and spans across multiple interconnected buildings. 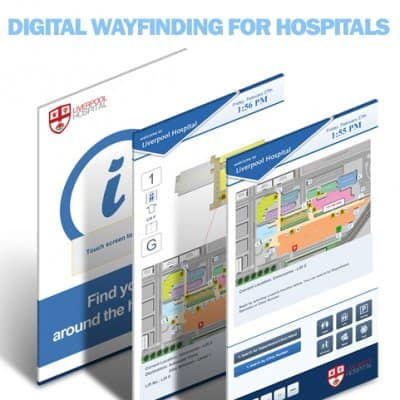 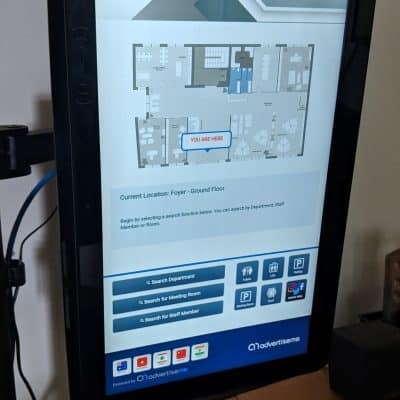 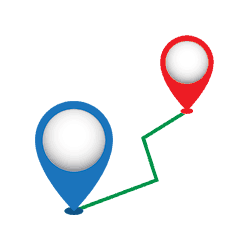 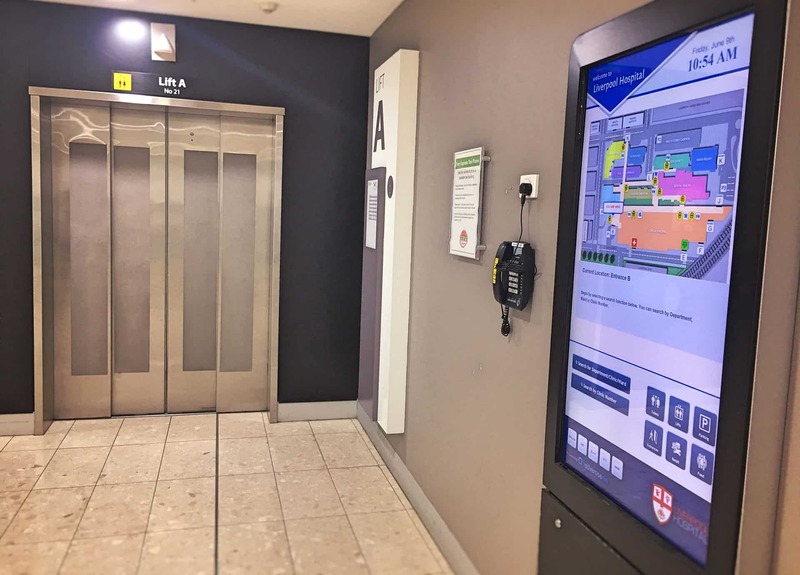 With the recent extension and renovation of an existing building, patients and visitors found it difficult to navigate to their destination – yes it was frustrating for visitors, patients and also staff and there had to be a solution to this problem. 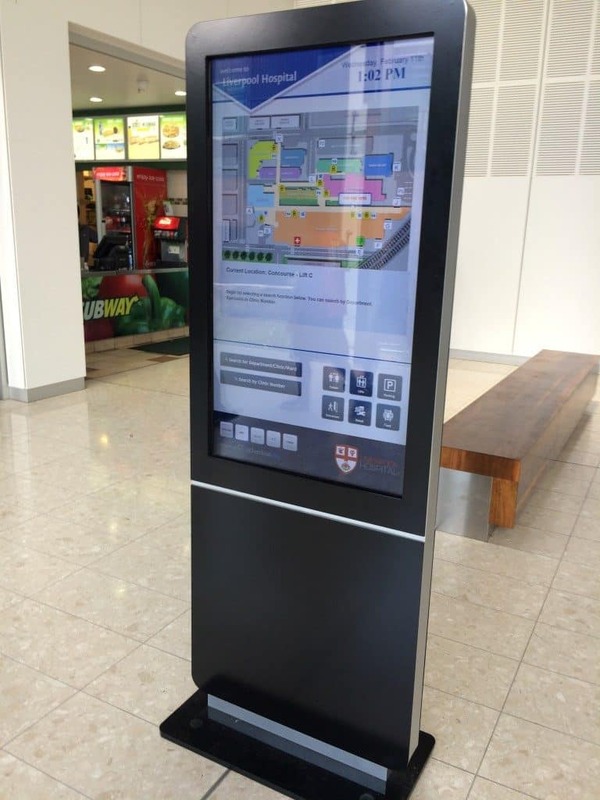 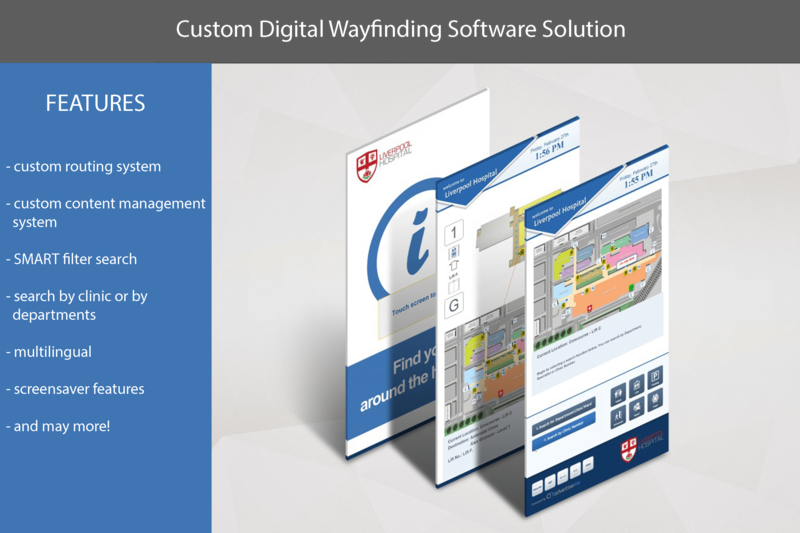 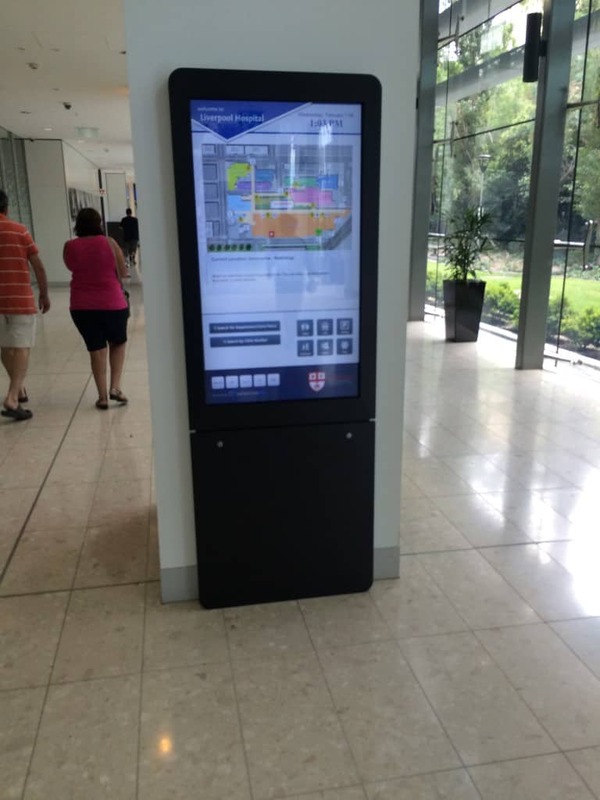 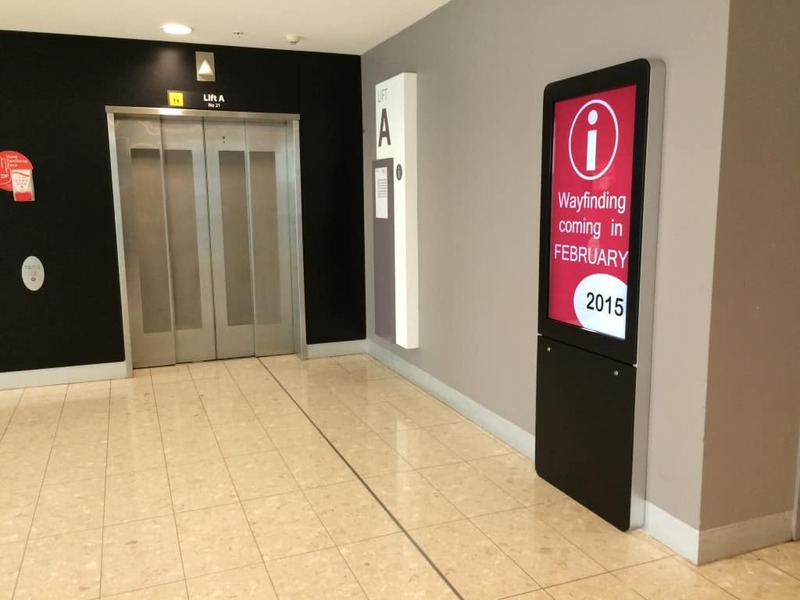 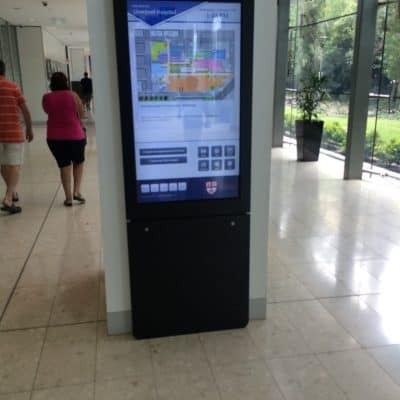 The answer was Digital Wayfinding Kiosks.